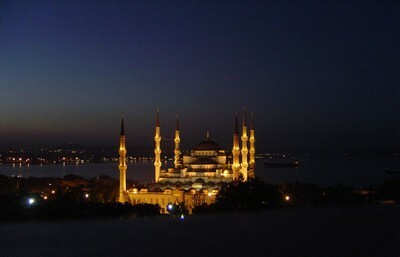 Blue Mosque is one of the most impressive places in Turkey. It has six minarets and a great cascade of domes. The magical atmosphere of the Blue Mosque attracts a great number of photographers every day.